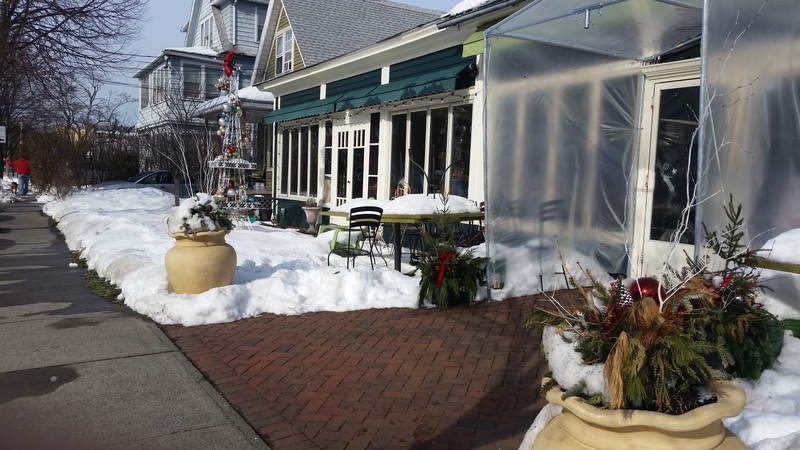 Nestled in the urban residential section of Black Rock, Bridgeport, Harborview Market is a little gem that everyone must visit. I first heard of Harborview Market about ten years ago when a co-worker of mine would visit often for breakfast and lunch. Every time I drove along Fairfield Avenue, I would peek around for the market hoping to catch a glimpse of what I had heard so much of. It wasn&apos;t until a few years ago that I finally ventured around the neighborhood side streets towards the iconic St. Mary&apos;s By the Sea and… BINGO! There she was. 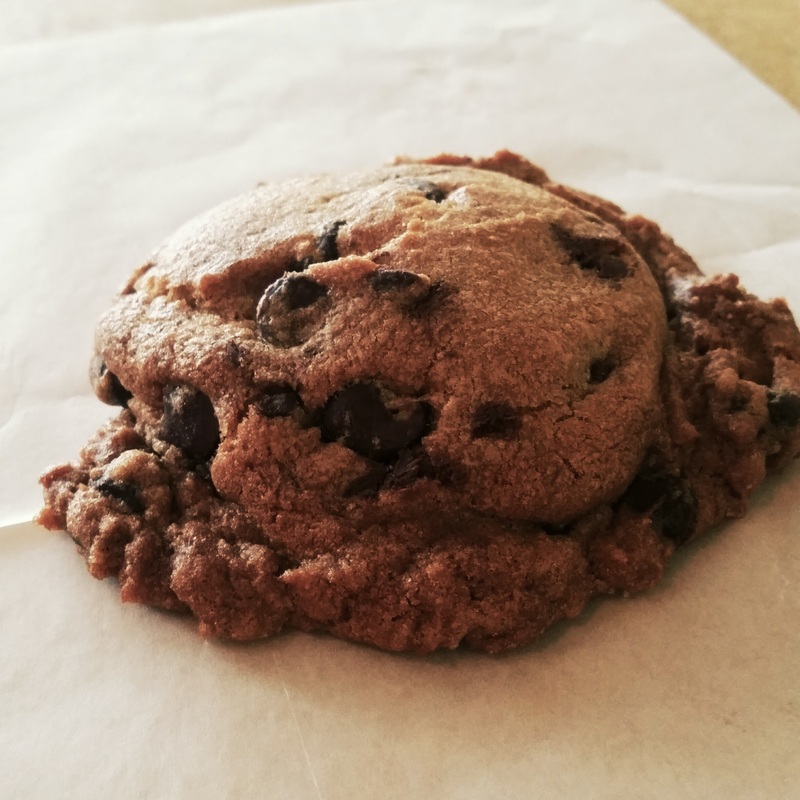 Famous for their chocolate chip cookies and a wide variety of homemade specialty sandwiches, the market is a perfect place to enjoy breakfast or lunch. 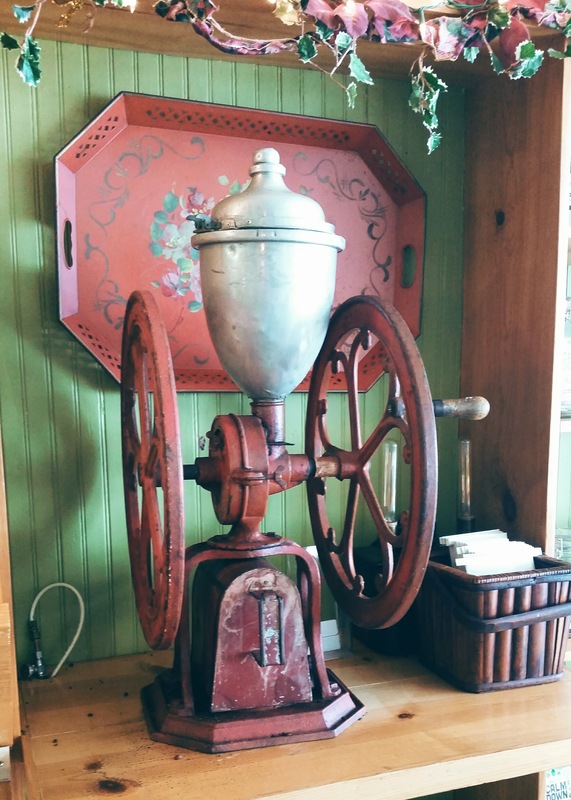 All of the items on the menu are homemade and made fresh daily. If you are in the mood for breakfast (whether a quick grab and go or a sit down plated meal) there are plenty of tasty selections available. I will always go for one of their blueberry muffins (which you can ask to have toasted and/or buttered) when I am short on time. Loaded with layers of sweet butteriness, ample amounts of fresh blueberries (not to mention they are enormous! ), are rich in color and always moist, these are a must have! What is enjoying a blueberry muffin without a fresh cup of coffee? 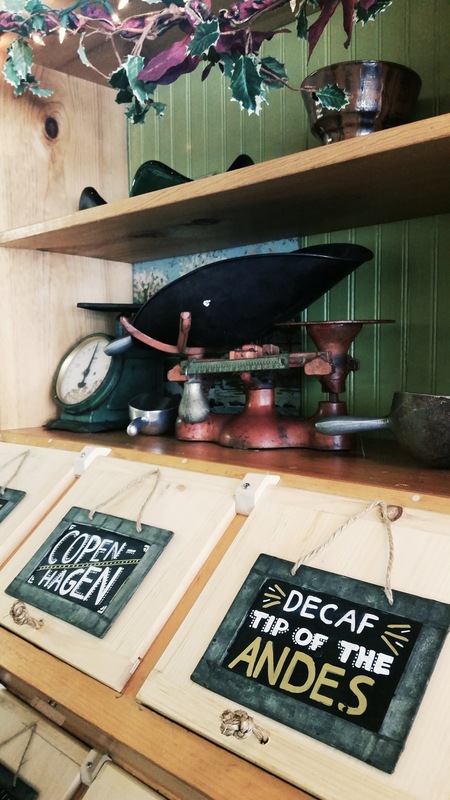 Harborview Market offers "unique imported coffee" along with many tradition styles and flavors. 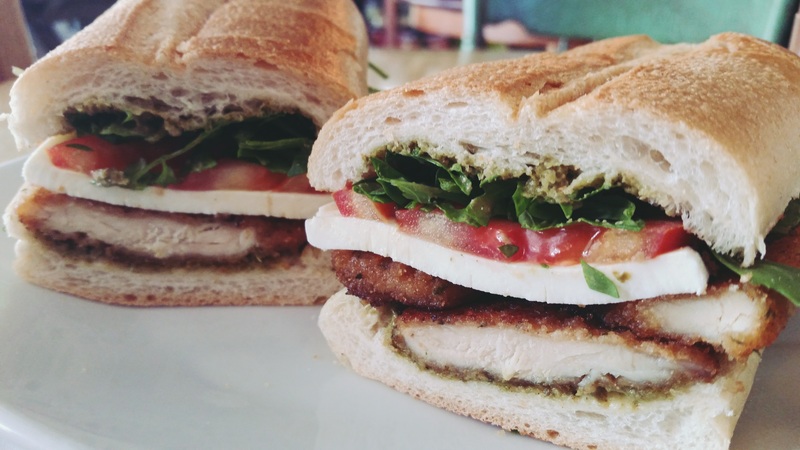 If lunch is calling your name, then you must try one of my favorite sandwiches, "The Mikey T" Chicken Cutlet Grinder. This sandwich can be shared with someone or enjoyed by yourself (if you haven&apos;t eaten enough cookies already!). "The Mikey T" is a classic chicken cutlet style grinder, topped with fresh sliced tomatoes, mozzarella, arugula and a basil pesto spread to tie it all together. It has crunch, creaminess, tang, and hot and cold all in one. 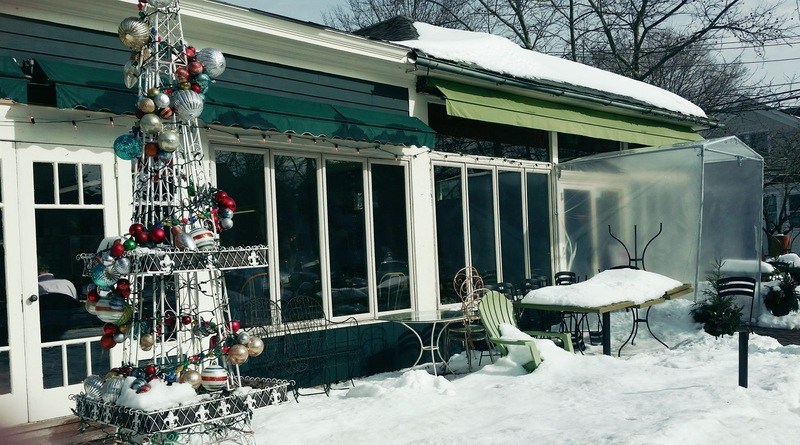 Their lunch menu offers a variety of classic sandwiches (with a twist), salads, soups and more! 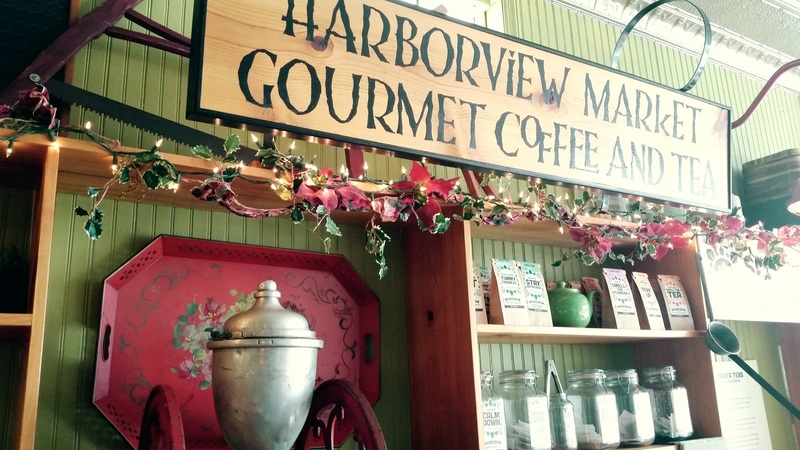 Harborview Market supports art, music and culture with regular small music and art events. The Market is also available for catering events. They are located at 218 Harborview Avenue, Bridgeport, CT. 1 (203) 367-7336.